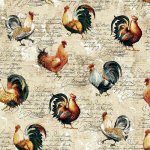 For backing we suggest 3.25 yards of Studio E Farmers Market 4454-44 Roosters with Script on Cream. 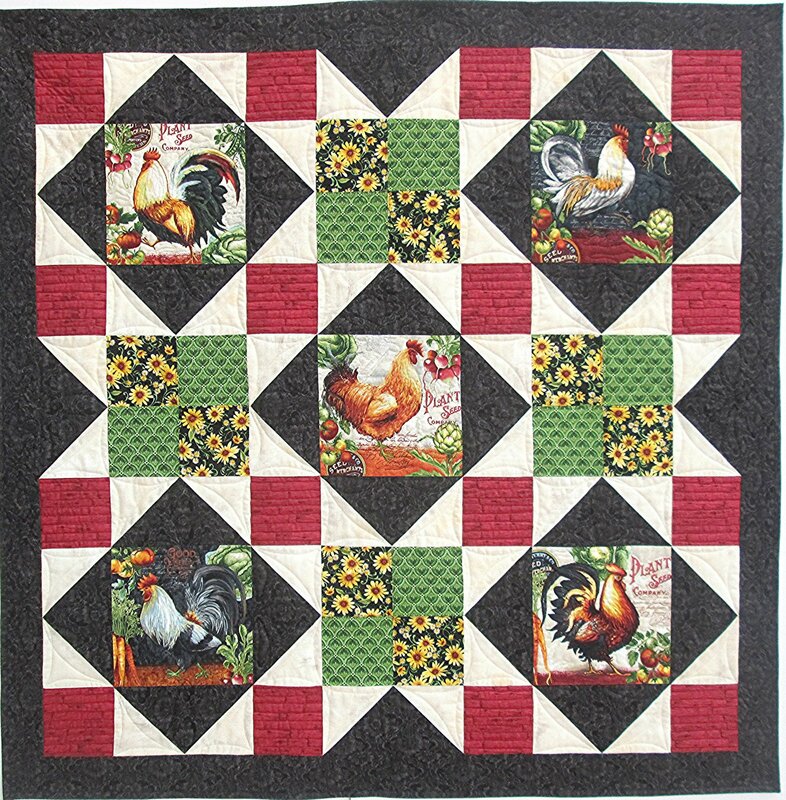 This kit features panel squares for the center blocks. 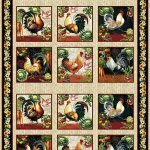 It includes Fabric for the top, binding and pattern. 50" by 50"